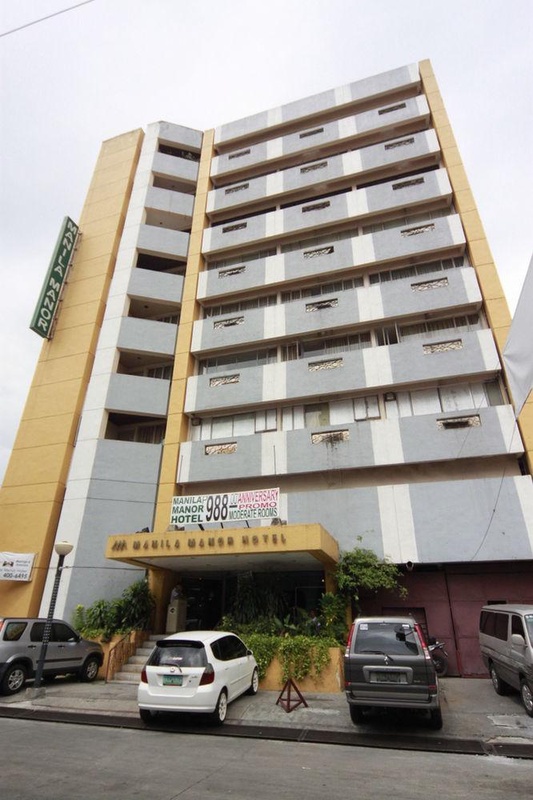 With a stay at Manila Manor Hotel in Manila (Ermita), you'll be minutes from Philippine General Hospital and Baywalk. 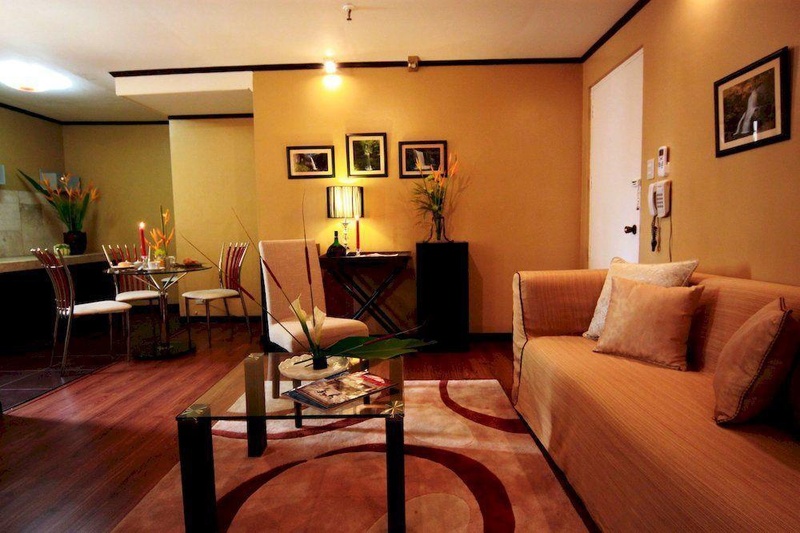 This hotel is within close proximity of Malate Church and Supreme Court of the Philippines. Make yourself at home in one of the 60 guestrooms featuring minibars. Complimentary wireless Internet access keeps you connected, and cable programming is available for your entertainment. Private bathrooms with showers feature complimentary toiletries and hair dryers. Conveniences include phones, as well as safes and desks. Amenities Make use of convenient amenities such as complimentary wireless Internet access, wedding services, and tour/ticket assistance. Enjoy a meal at a restaurant or in a coffee shop/café. Or stay in and take advantage of the hotel's room service (during limited hours). Featured amenities include a business center, dry cleaning/laundry services, and luggage storage. Event facilities at this hotel consist of conference space and a meeting room. Self parking (subject to charges) is available onsite. Close to Robinson shopping center. NEXT TO ROBINSON SHOPPING MALL. Nearby malls. Close to restaurants, bars and shopping areas. Room needs to be improved. Vibe is not too good. Attentive staff. Free welcome drink. Helpful security guard. No complimentary breakfast. No breakfast served. No breakfast. Lack of internet. WI-FI didn't work. Terrible internet connection. Loud aircon. Thin sheets. Bed sheet super old. Noisy hallway. Very old toilet. Bed sheet super old. Broken a/c. Air conditioner broken. Broken television. Very old facilities. Noisy hallway. Creepy hallways. Stained toilet bowl. Dirty bed sheets. Dirty bed linen.